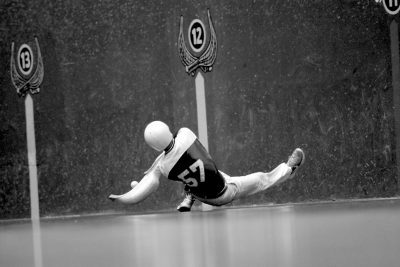 What sport to play in Biarritz? Surf in the morning, Basque pelote before lunch, play golf in the afternoon and then watch the Biarritz rugby team in the evening. Sounds like a dream day for any sporting fan. 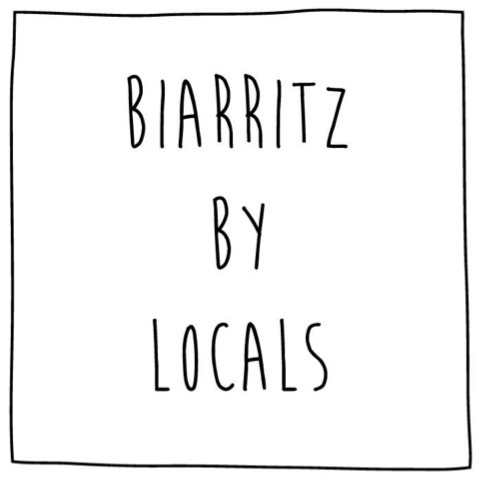 The locals in Biarritz and the Basque Country, as a whole, are known for their love of sport. It does not matter what time of the day it is there is always someone, both young and old, partaking in some sort of sporting activity. Biarritz by locals has all bases covered with regards to getting you involved in one of the many sporting activities in Biarritz. Biarritz is the number 1 surf destination in Europe and attracts surfers from all over the world due to the vast number of beaches and surf breaks. Come try one of our Surf Lessons and be sure that you will not leave Biarritz without catching a wave. Otherwise, to make the most of the surfing in Biarritz, book in a half day or full day Guided Surf Tour and with your guide, search out the local and secluded surf breaks along the Basque Coast. If land sports are more your thing, Basque Pelote is a Basque favorite. A sport with multiple disciplines that can be played with multiple different types of rackets and balls and can be played both indoors and outdoors, this game is fast paced and great fun so come and play with the Locals. 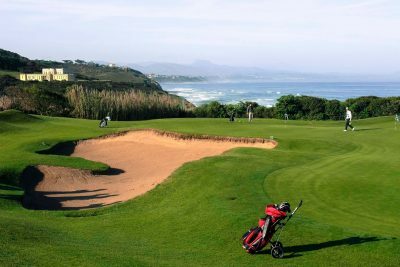 Whilst not a traditional Basque sport, the golf courses in Biarritz are fast becoming world known, with the Ilbarritz golf course being specifically designed as a training ground and ensures that all practical game situations can be experienced. Book in a Golf Lesson with Biarritz by locals and you can choose what areas of your game you are wanting to perfect and then finish it all off with a drink at the golf courses restaurant overlooking the Basque Coast line and the Pyrenees mountains.